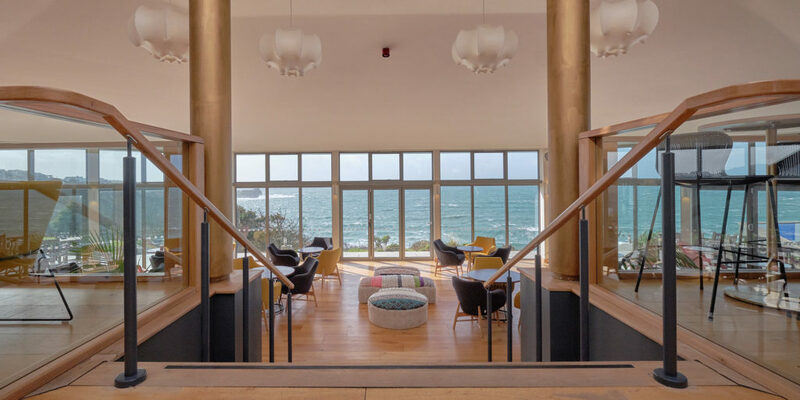 Located on the stunning Lizard peninsula, which remains reassuringly unspoilt, the communal areas of this 41-bedroom hotel have been refurbished with a twist, creating a stylish and relaxing environment. 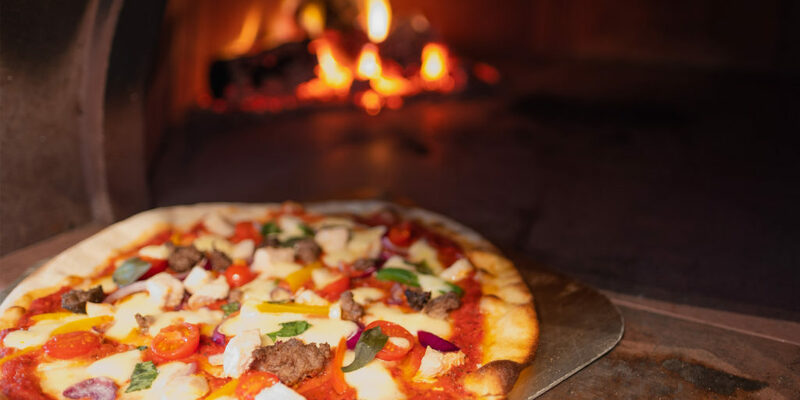 The restaurant features a Gozney wood fired oven and the guest spaces include chill out areas with stylish features, along with retro seating including a customised waltzer! 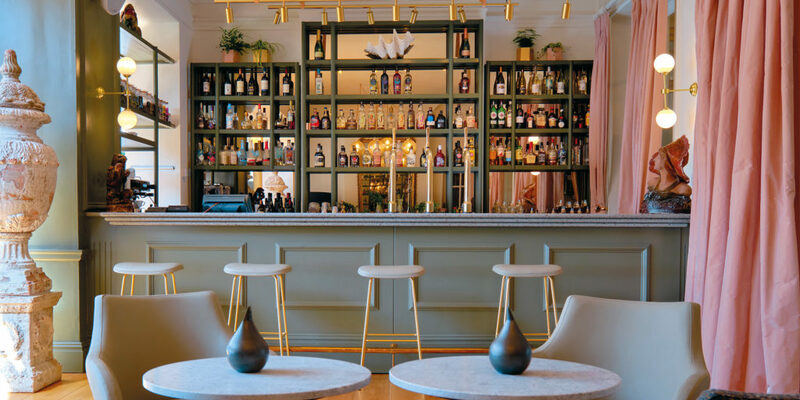 A decadent new bar promises a superb selection of rums, gins, beers and wines from Cornwall, as well as an enticing cocktail menu – perfect for sipping as you watch the sun go down over Mount’s Bay! Along with its contemporary interiors, the hotel offers an enhanced lifestyle, meeting the needs of today’s health conscious guests. And, for those who like a little more independence on holiday, four stunning three bedroom, two bathroom seaside villas are also available to book. 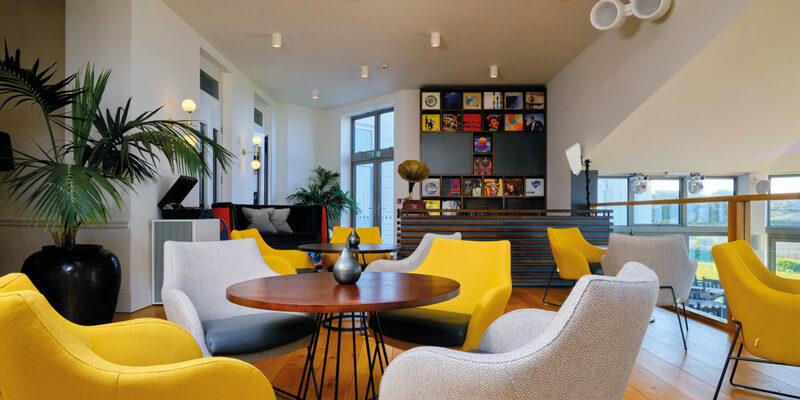 These hi-spec stays offer guests their own private space, while being able to benefit from all the hotel’s facilities – the best of both worlds, indeed! Research commissioned to coincide with the launch indicated that demand for activities which focus on wellness as well as fun is on the rise, that families (particularly those with older children) take a more casual approach to mealtimes, and that fresh and tasty food and drink at reasonable prices are a pre-requisite for a memorable stay. With this in mind, a programme of rejuvenating wellbeing activities are now on offer for those staying at Polurrian on the Lizard. Guests will love exploring the stunning coastal paths that lead right from the Polurrian’s doorstep, and why wouldn’t you want to relax on the hotel’s own beach? The clifftop tennis court and seasonal outdoor pool are available for all guests. In addition, kayaking, coasteering, paddle boarding and surfing can also be enjoyed as part of your stay, with help from the team at Lizard Adventure! 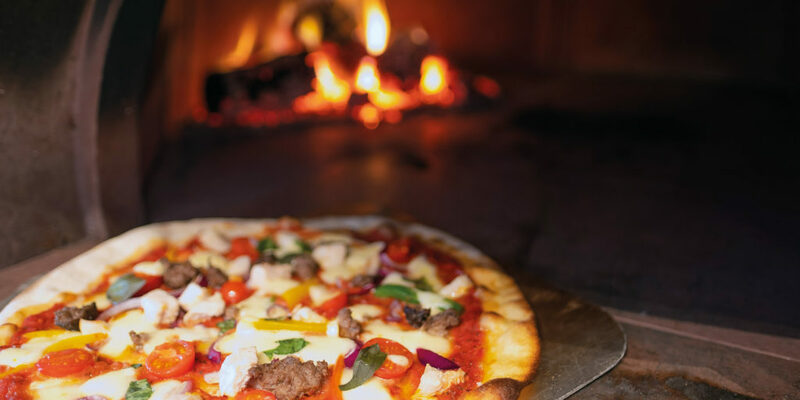 Back to the restaurant and the woodfired oven promises to produce tempting hand-stretched pizzas, alongside the new menu which is inspired by the rustic dishes and bold flavours of the Mediterranean, made using the finest produce sourced from Cornwall’s coast and countryside. Dishes include tapas for starters, locally caught fish and mouth-watering desserts, including ice cream from the famous Roskilly’s farm! If utter relaxation is what you have in mind, why not book an Elemis spa treatment or two? Ease aching muscles with a deep tissue massage, re-energise with a superfood facial or simply enjoy relaxing with a good book on the spa veranda. As well as the treatments, guests can take advantage of the indoor pool, hot tub and upgraded gym equipment in the Health Club. 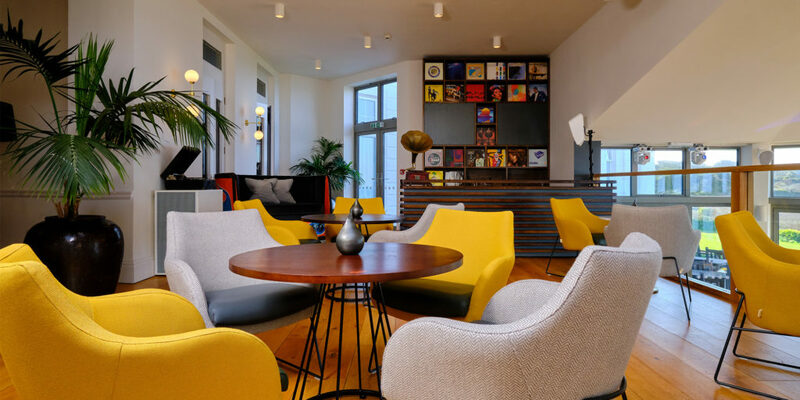 For those holidaying with young children, the hotel also offers a complimentary children’s listening service (using a state-of-the-art camera system), meaning you can enjoy peace of mind as you relax downstairs in the Vista Lounge after the little ones have gone to sleep. As if all this wasn’t enough, if you’re planning a celebration, be it a landmark birthday or a wedding, the Polurrian’s ‘White Space’ is available to book, offering a blank canvas with which you create a personalised look and feel. 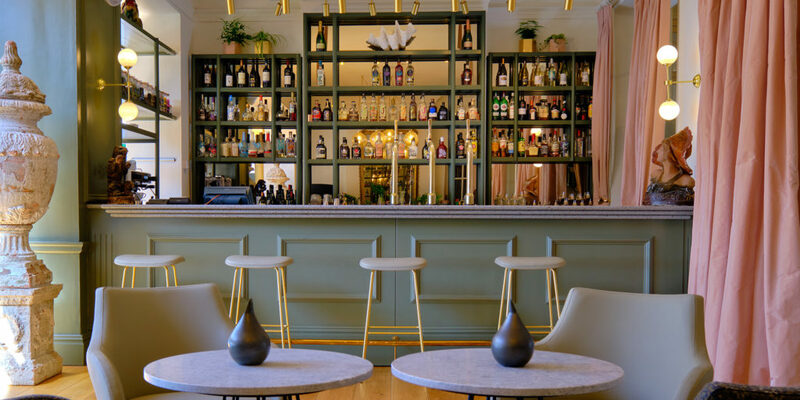 Complete with its own bar and terrace with stunning views, the ‘White Space’ is just perfect for small, non-exclusive weddings, as well as Christenings, birthdays and other social events. 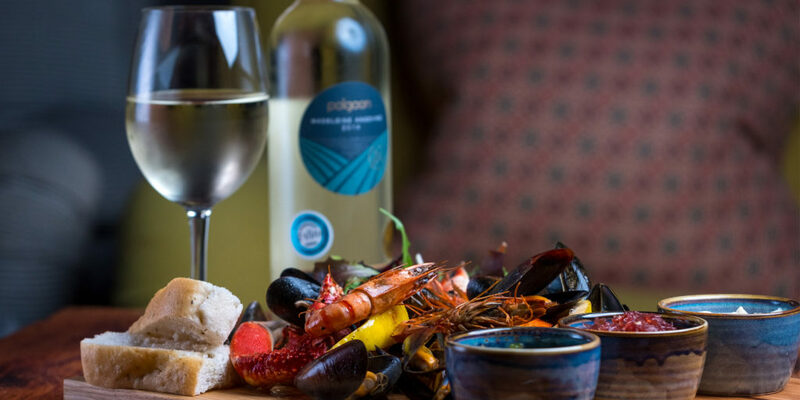 A holiday at the Polurrian on the Lizard is so much more than a relaxing escape to the sea. The Polurrian’s location is ideal for exploring miles of stunning coastlines, hidden coves and for watching the local wild life at its best. 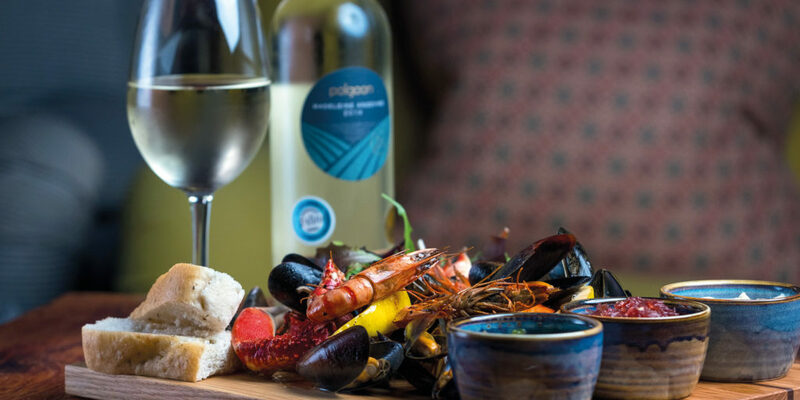 With activity programmes during the school holidays for both kids and adults to enjoy, however you choose to spend you time, this fabulous hotel is the perfect base from which to make the most of your time in Cornwall. 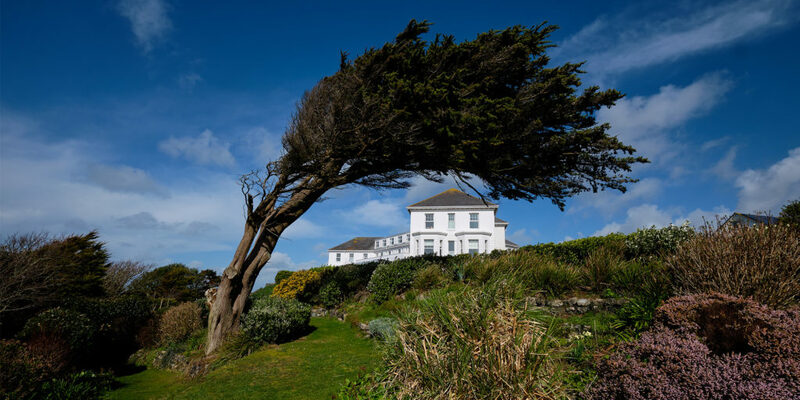 Curious to know about the Polurrian on the Lizard’s superb accommodation offering? Why not visit the website? With live chat connecting you to a member of the team, you could be much closer to booking your next dream escape than you think! Take a breath, feel the sea breeze and make the Cornish coast your playground. To get a real feel for Polurrian on the Lizard and the spectacular location it commands, head to our Vimeo page and check out the Polurrian team’s video! 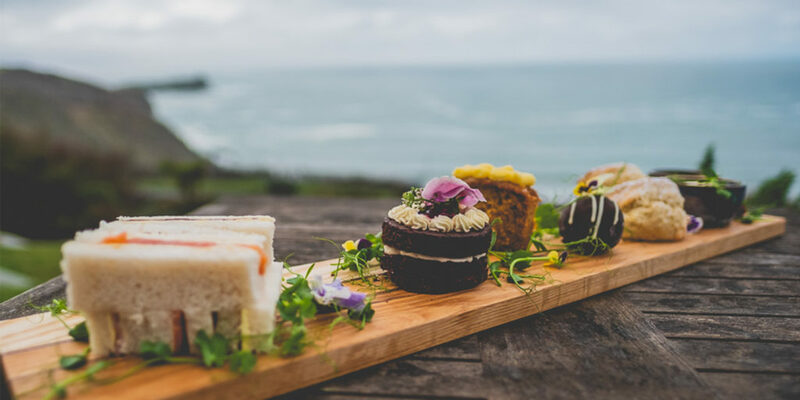 As part of this month’s incredible array of competitions, Polurrian on the Lizard are giving away a spa day for two, including treatments, use of the hotel’s spa facilities, plus afternoon tea and a glass of Cornish prosecco! 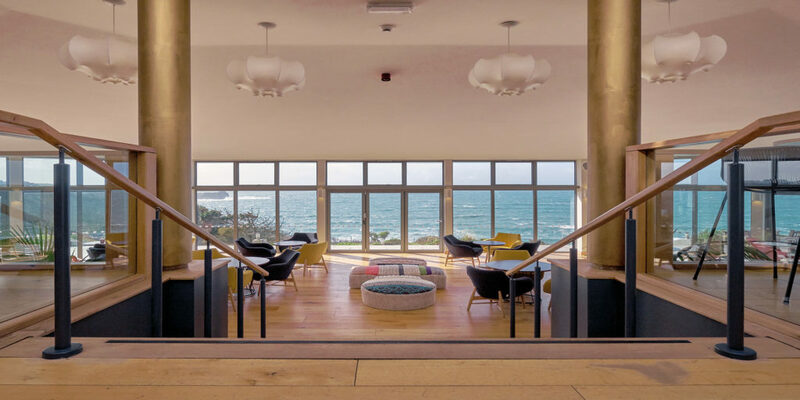 "Guests will love exploring the stunning coastal paths that lead right from the Polurrian’s doorstep, and why wouldn’t you want to relax on the hotel’s own beach?"